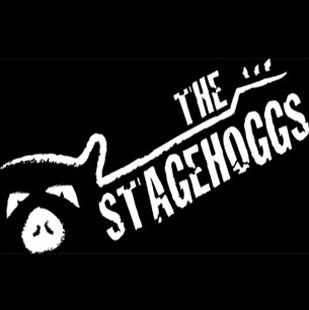 Come check out a night of live music on the patio with Stage Hoggs - Acoustic. This duo covers just about every genre of music, so they are bound to play something for everyone! If the weather does not cooperate, the event will be held inside 1919 Kitchen & Tap.